Bring color to your love life. The condom with a strawberry flavor and red color adds spice to the bedroom. EXS Bubblegum Condoms smell just like Bubblegum without any rubbery smell. Colored condoms with 4 different flavors and aroma. 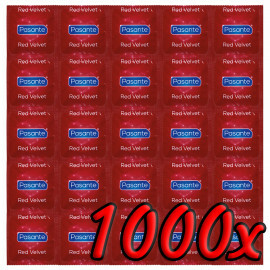 High quality Durex branded condoms. Red with strawberry flavour. BILLY BOY White - the condom for indispensable pleasure made from natural rubber latex with lubricant film and reservoir.BILLY BOY White - the condom for indispensable pleasure made from natural rubber latex with lubricant film and reservoir. German condoms. Billy Boy is one of the best known brands in Germany! Black, non-flavoured, lubricated, with reservoir. All Black Flared Tipped Condom with no Flavour! Colored condoms with strawberry flavor and aroma. We present a new series LUXE Maxima condoms with various interesting shapes that will bring new intense feelings and pleasure experience to your love life. Colored condoms with banana flavor and aroma. Quality black condoms for extra protection. 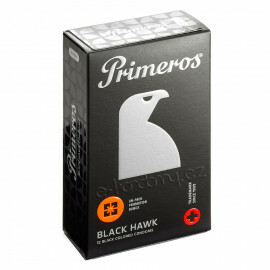 Black coloured condoms that are anatomically shaped for a better fit and maximal comfort. Pasante Hearts are red color and 30% thinner than standard condom. Colored condoms with orange flavor and aroma. Colored condoms with apple flavor and aroma.